This elegant setting feels so modern with the industrial touches. 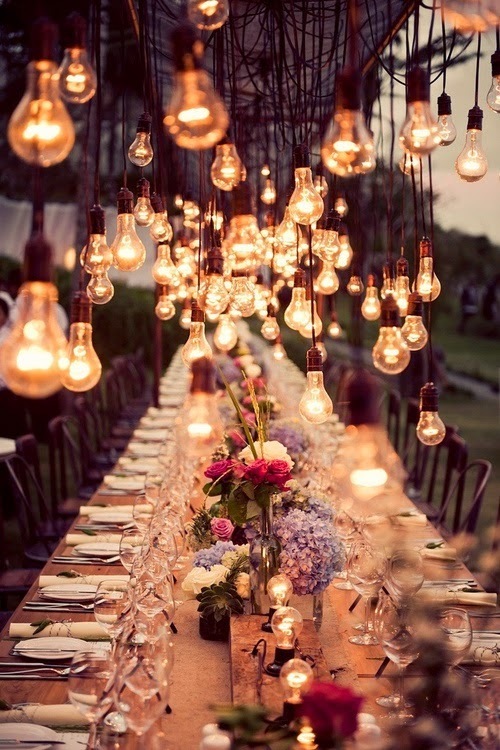 I love a good dinner party!! Anyone have any fun weekend plans? I’m looking forward to a trip to Ikea and lots of plans with friends who live near and far.